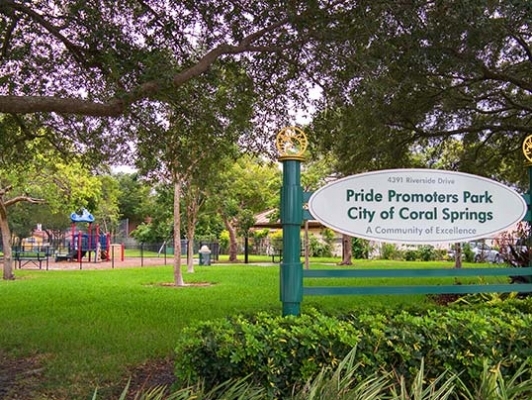 Coral Springs is a master-planned community ideal for families. 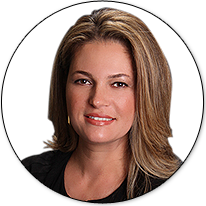 Centrally located in Broward County Florida, the city is home to a diverse population of 126,000 residents. 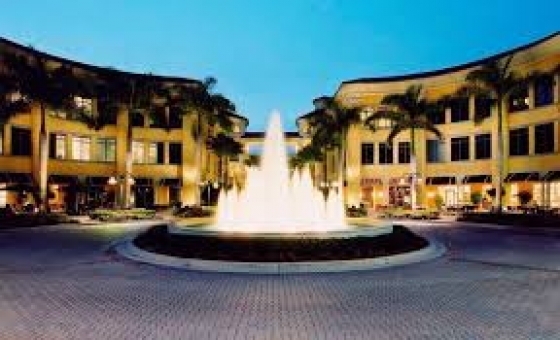 The sprawling city landscape and low structural design, together with its parks, recreational facilities, shops and commercial spaces, make Coral Springs a great place to live and work. Housing options are wide ranging, from gated communities with large estates to smaller ungated communities, in addition to good schools and well maintained green spaces throughout, this City is the place to be for virtually anyone who seeks a family-friendly lifestyle. In 2012, the City was ranked #3 in Florida and #94 overall on the ‘100 Best Places To Live’ list published by Money Magazine.